It’s not often that Mumbai, the Maximum City, pauses for anything. But on Thursday, May 25, it did. On the shores of the Arabian Sea at the picturesque Sun n Sand Hotel in Juhu, unfolded a beautiful musical phenomenon. ‘Ghar Jaana Hai’. Sung by California-based vocalist Konark Sarangi, took the musical route to relay an important message. And Mumbai paused to listen. In the past decade, the effects of climate change have been here for all to see. From unseasonal showers to never-before sweltering summers, we have all experienced it. But for some large portions of India, climate change has dramatically changed their lives. Maharashtra, Orissa and Rajasthan are the worst-hit, with entire villages being forced to abandon their homes for search of work due to water scarcity and drought. Sarangi’s song, Ghar Jaana Hai, brings alive the plight of this huge migrant population whose voices are drowned in the cacophony of our daily noise. 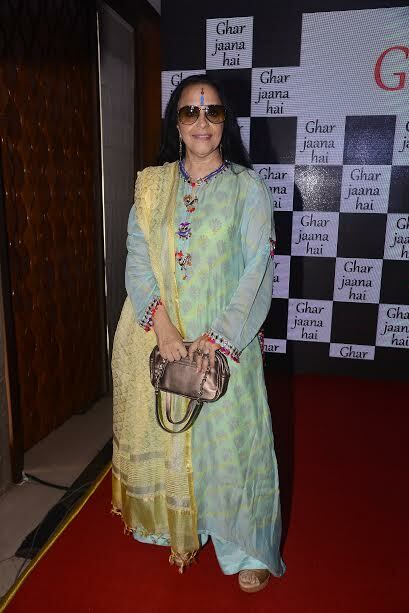 The event was attended by several known faces from the world of music, and sports such as Ila Arun, Sanjay Manjrekar, K.K. Raina, Raj Zutshi. The video is conceptualised by Orissa-based filmmaker Snehasis Das, who shot it in Kantabanji, one of the worst-affected drought areas of India. It features veteran film actor Raj Zutshi and Oriya actress Gargi Mohanty. 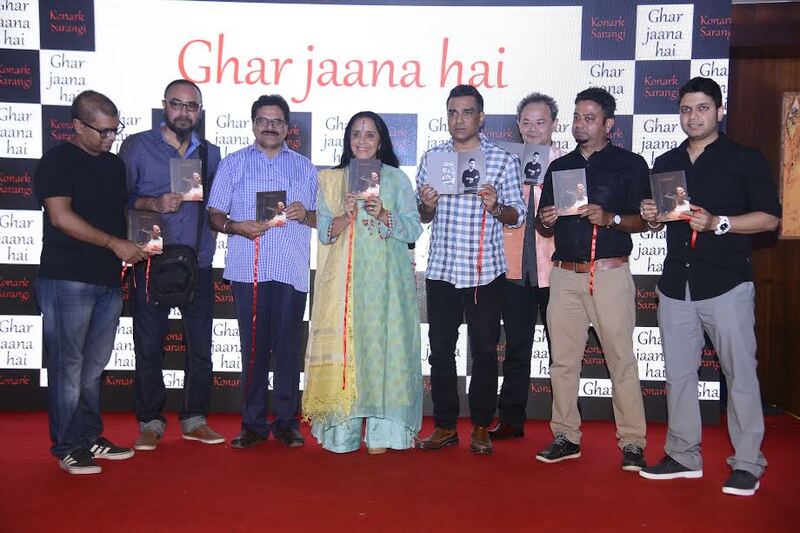 The stirring lyrics have been penned by Svati Chakraborty, the lyricist and co-director of the famed show Satyamev Jayate. The soulful composition is by music directors Sanjoy Dazz and Ambar Das, who have scored melodies for ace film directors such as Rituparno Ghosh. The video was played to the gathering, where it received a thunderous response. Over refreshments soon after, everyone was seen discussing the drought situation and what we can do as a society to help people affected by this calamity. 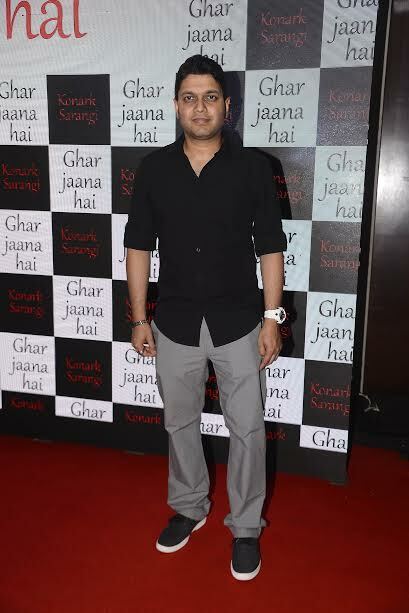 If well begun is half done, Ghar Jaana Hai seems to have hit home and set the ball rolling.